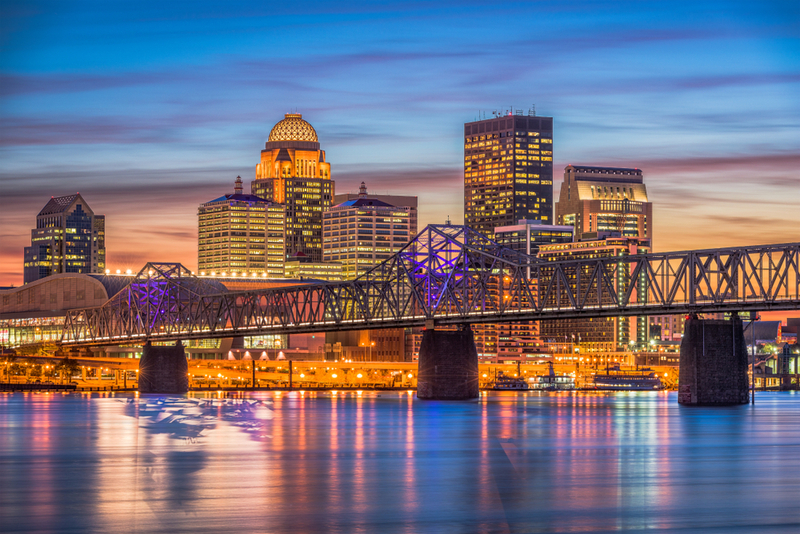 If you only had one day in Louisville, these are the places you should try. Is that a bold claim? Yes. But trust us, these culinary choices are even bolder. Each of the five restaurants on our list have some serious credentials. Some have been featured in Southern Living, while others were selected for SORTEDfood’s #gamechangers campaign. Whatever their claim to fame, each of these best restaurants in Louisville, Kentucky have changed the food scene for the tastier. Butchertown Grocery is one of the premiere restaurants in Louisville’s Butchertown neighborhood. Open seven days a week and offering lunch, brunch and dinner, Southern Living named Butchertown Grocery one of the South’s best new restaurants in 2016. The restaurant offers hardy breakfast options and Southern favorites. Also located in Butchertown, Hi-Five Donuts started as a food truck in 2013. 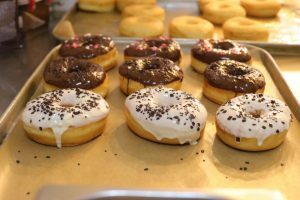 Now, after being named by Southern Living as one of the best food trucks in the South, Hi-Five Donuts has a restaurant. Patrons can build their own donuts or enjoy Hi-Five specials like the Kentucky Fried Buttermilk Chicken Doughnut. Gralehaus calls itself a Bed and Beverage. Native Louisville residents just call it delicious. 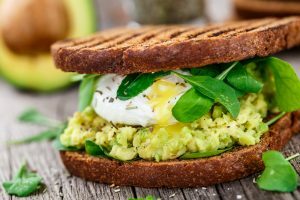 The 100-year-old Victorian home-turned-restaurant serves breakfast and lunch dishes based on seasonal local produce. For more about Gralehaus, check out this Southern Living article about Louisville’s food scene. The story goes that 80/20 at Kaelin’s is the birthplace of the cheeseburger. They certainly prove their worth with the fresh and juicy burgers they serve up every day for lunch and dinner. 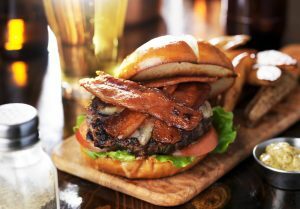 Try out their classic cheeseburger for a $10 lunch special, or get the 80/20 burger served on a pretzel bun for dinner. The last spot on this list is Chik’n and Mi. 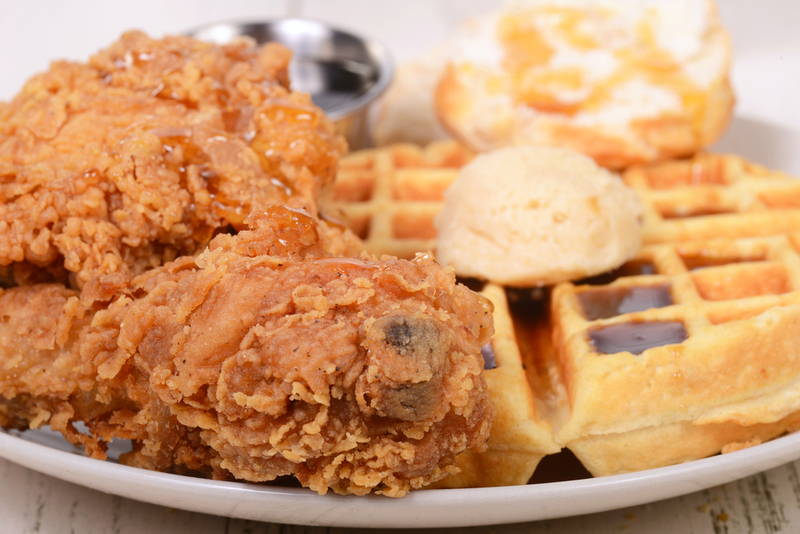 Serving Southern fried chicken with an Asian twist, Southern Living named Chik’n and Mi one of the South’s best fried chicken spots. 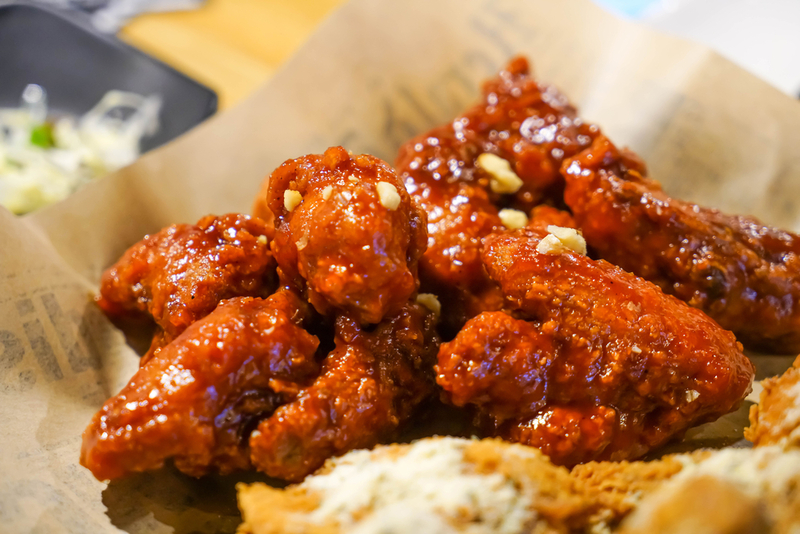 Chik’n and Mi has a menu that changes monthly, but it’s sure to be crispy, crunchy, flavorful and delicious. Check out this video on YouTube if you’d like to see these mouth-watering meal options in all their glory!